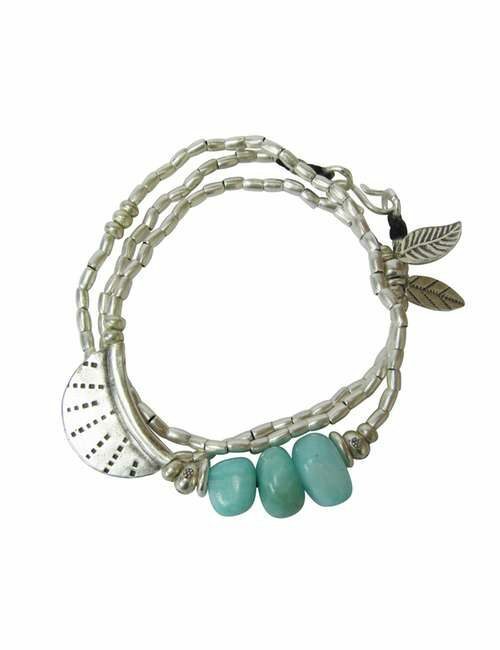 An eye catching anklet which features various sterling silver charms including spiral, lotus leaf, feather pendants and 2 leaves. Please note that I will try to keep the charms similar but variations may occur. The main spiral charm will always be included. 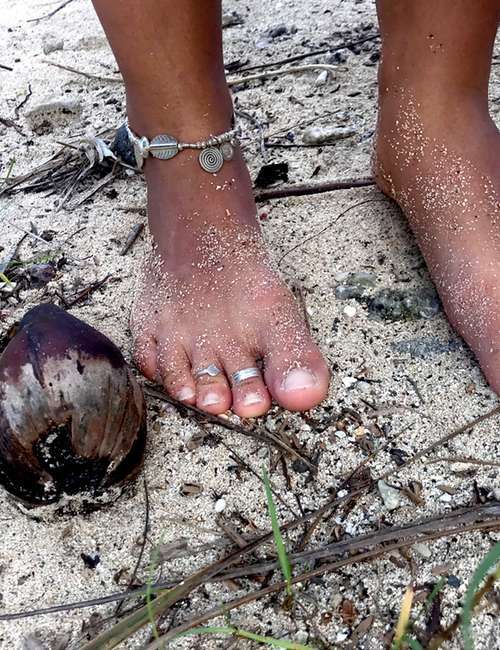 Wear your anklet like you mean it, don’t take it off on land or in the sea. (If left blank, S Hook is the default selection). SIZING How you wear your anklets is a personal choice, I like to sit mine just underneath my ankle bone. 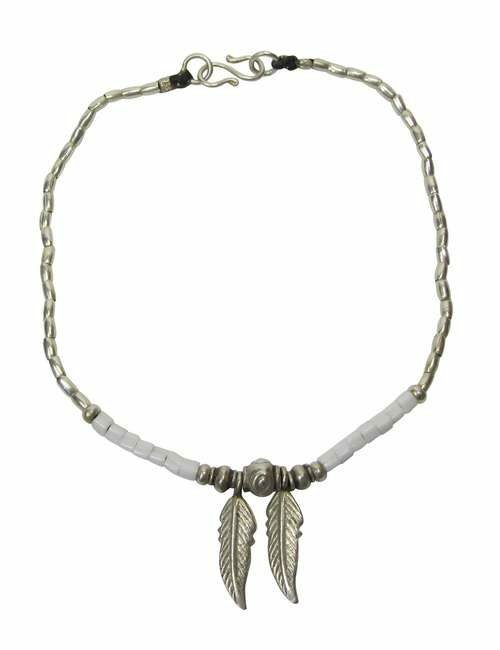 Or you could order various anklets in slightly different sizes so as to create a layering affect. There is 1 cm between sizes. To measure simply grab a piece of string and wrap it around the ankle where you would like it to sit. Then hold that string against a ruler to get your measurement in cm. Compare this measurement against the sizing chart below to determine you size (L,M,S).If your size is not available, please contact Richelle at info@ricodesigns.com.au to arrange an anklet in your size.